You look in the mirror and you wonder…is there anything I can do to roll back the effects of time and rejuvenate my appearance? 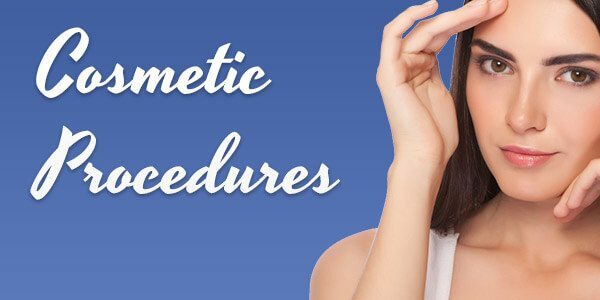 Through physician and aesthetician expertise and a compassionate approach to our patients’ needs, Meyers Aesthetic Center is dedicated to providing the most comprehensive program in individualized skin care and laser/surgical rejuvenation techniques available today. 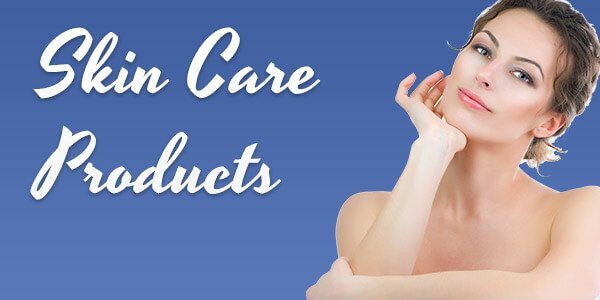 We provide our patients with the opportunity to look as young as they feel in a private and relaxed setting! 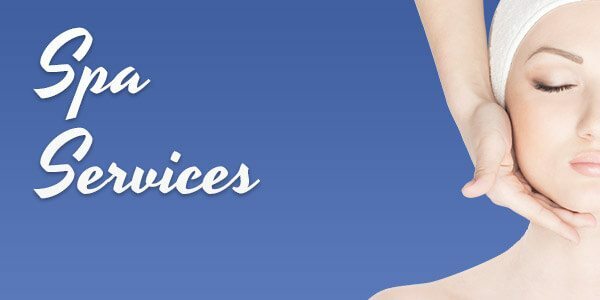 Cosmetic procedures are performed in a private setting at the Meyers Aesthetic Center without the need for more costly hospital or surgery center facility fees. 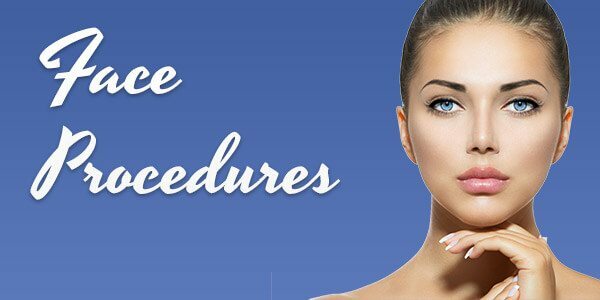 Blepharoplasty (eyelid tuck), brow and forehead lifts, facelifts, facial liposuction and facial fat transfer, laser resurfacing, liposculpturing, and tumescent liposuction are all performed at our facility. Dr. Meyers is also an expert in the use of botulinum toxin injections (BOTOX®) to minimize and remove unwanted wrinkles and creases from facial expressions. Meyers Aesthetic Center is conveniently located in both Longmont & Lafayette with easy access to Boulder, Greeley, Loveland, Fort Collins, and Denver, to better serve the entire Northern Colorado area. 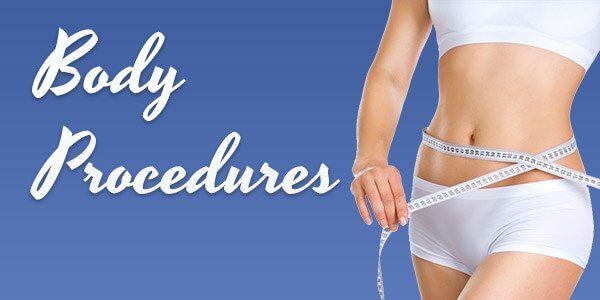 Call us at 303-682-3386 to schedule your FREE consultation.